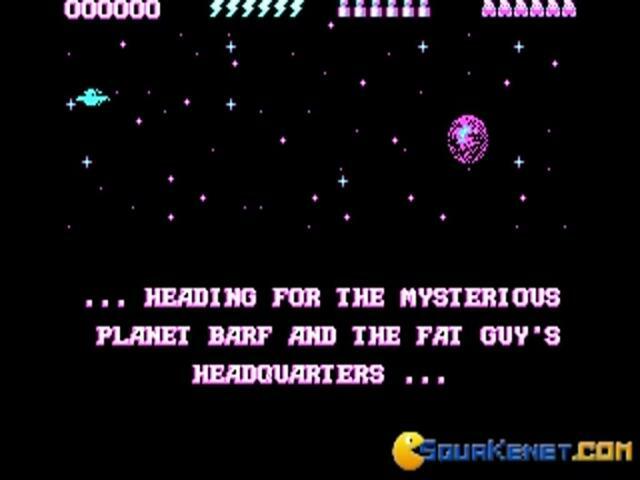 Stop Fat Guy once and for all! 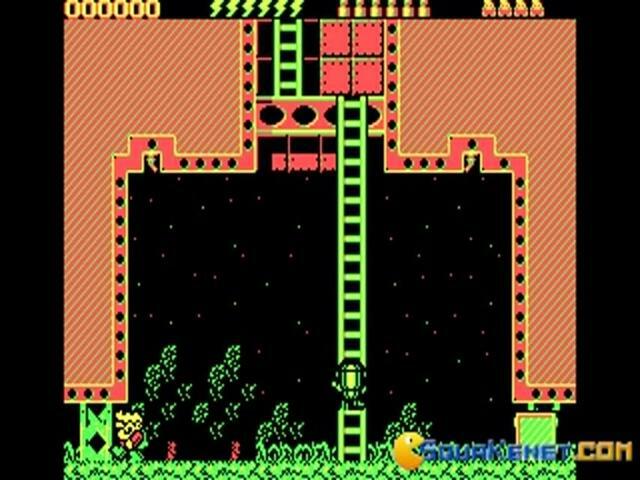 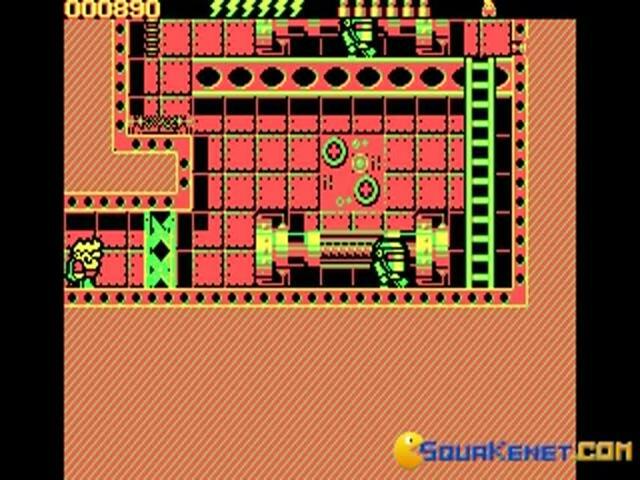 In Rick Dangerous 2 you still have to battle your serial arch enemy, Fat Gu7y, and to do that you have to maneuver Rick with care and find your way through the often times intricate levels, delivered sidescrolling style. 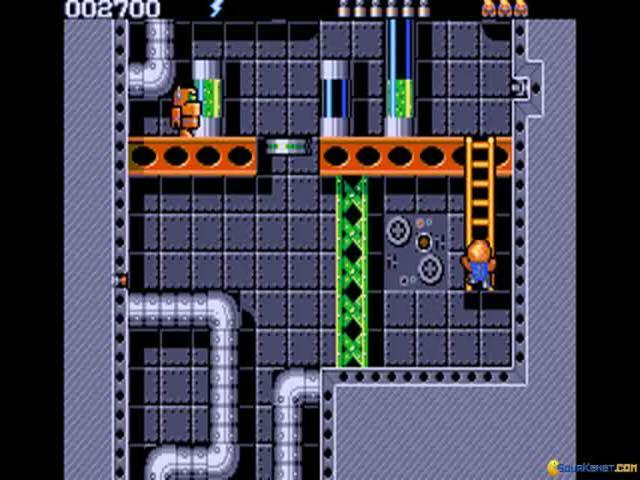 There is a certain dose of puzzle sidescrolling to this game too, that hinges on the fact that Rick often times finds himself in all sort of situations that require him to collect items, solve puzzles, or traverse areas that take timed and careful progression. 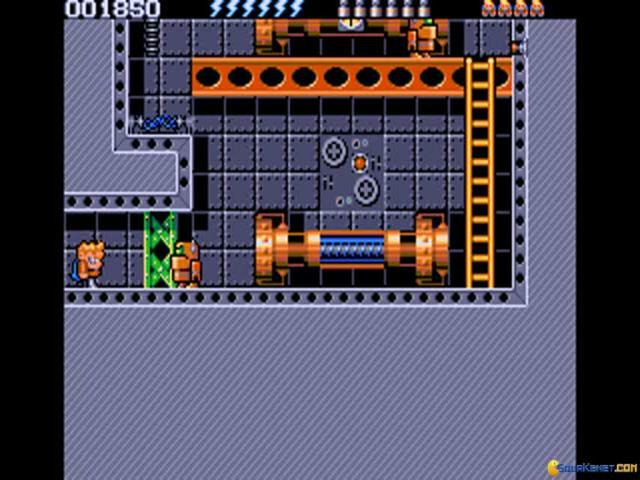 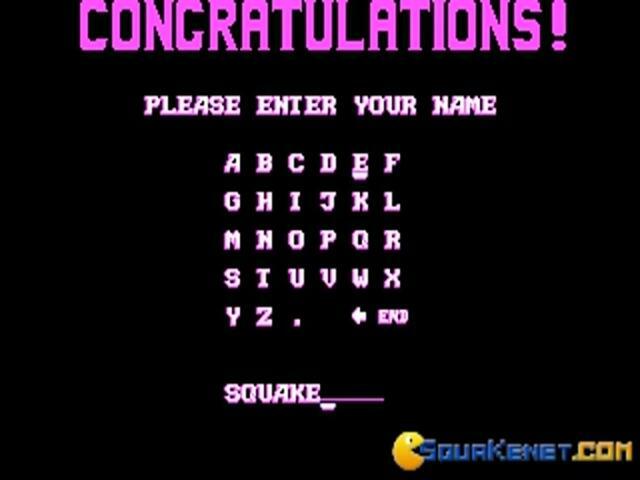 But, the cool thing about the game is that the difficulty level is never out of bounds; thus, you always know where you are, where you need to be, and you won't feel overwhelmed by too numerous a group of enemies or puzzles and trap that are just too hard. 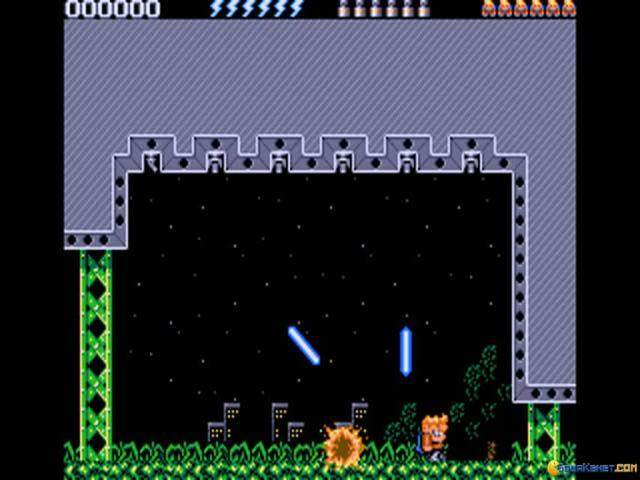 It's also a shooting game, as Rick has lasers, classic fire weapons, and he's definitely not afraid to use them. 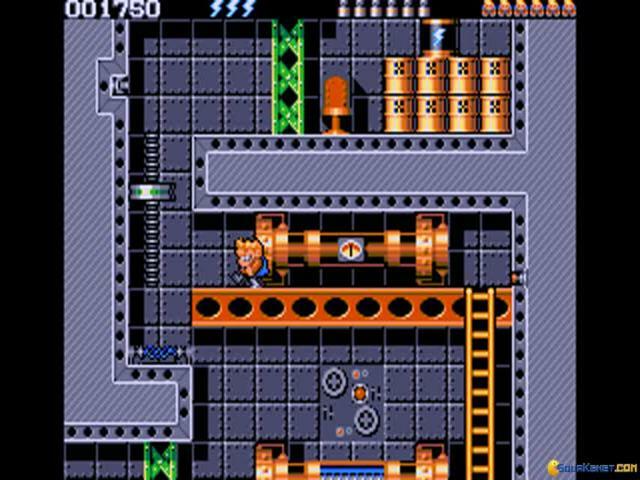 So, give this game a go, and you won't regret it: Rick Dangerous 2 has all that you need to keep you interested and fascinated for hours and it's more than you'd think when you first see it. 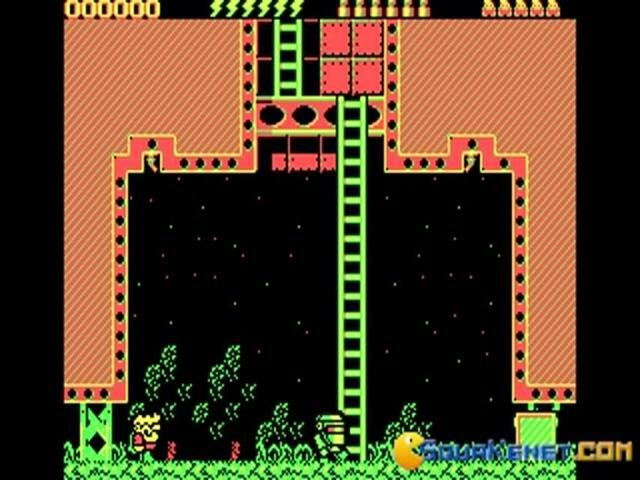 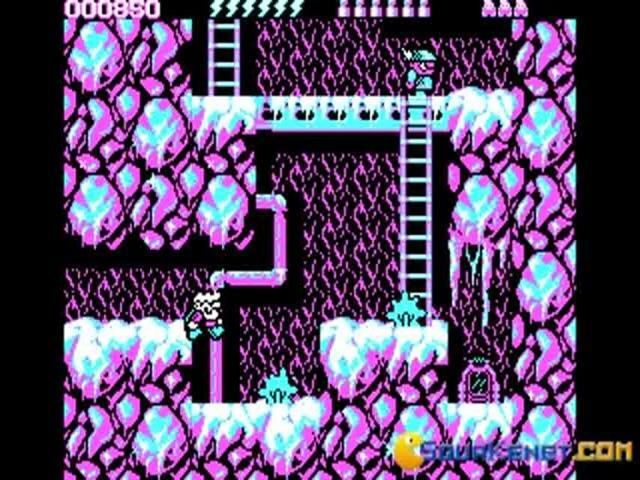 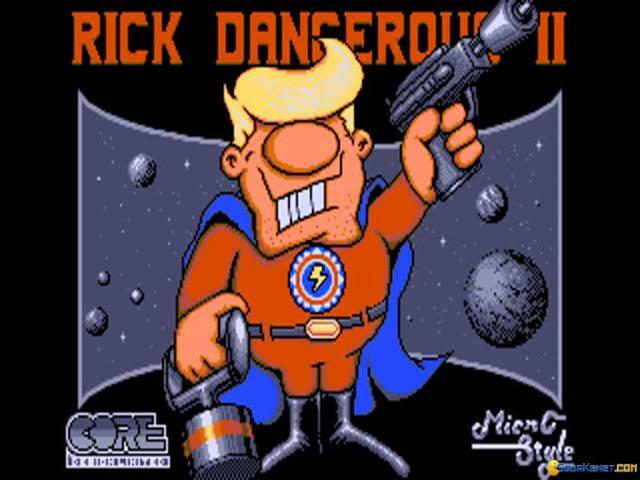 Rick Dangerous 2 is the sequel to the platform game with the same name (Rick Dangerous) from 1989 developed by Core Design for Amiga, Atari ST, Amstrad CPS, Commodore 64 and 2 other PC platforms. 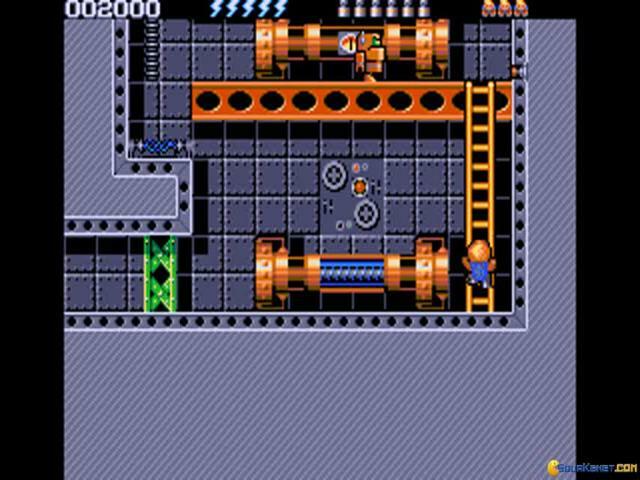 The game is greatly inspired by Indiana Jones: Raiders of the Lost Ark. 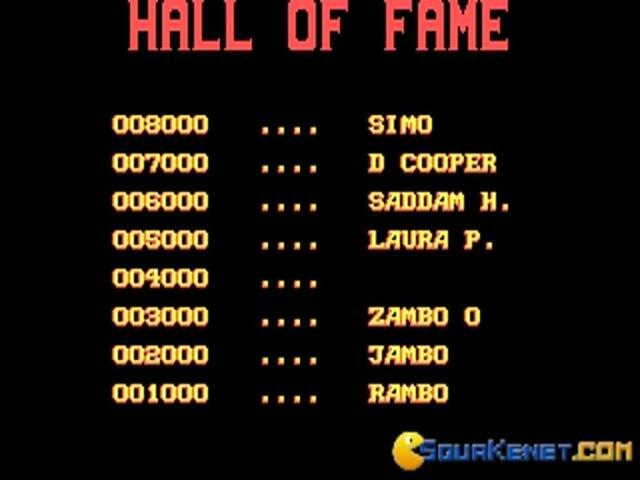 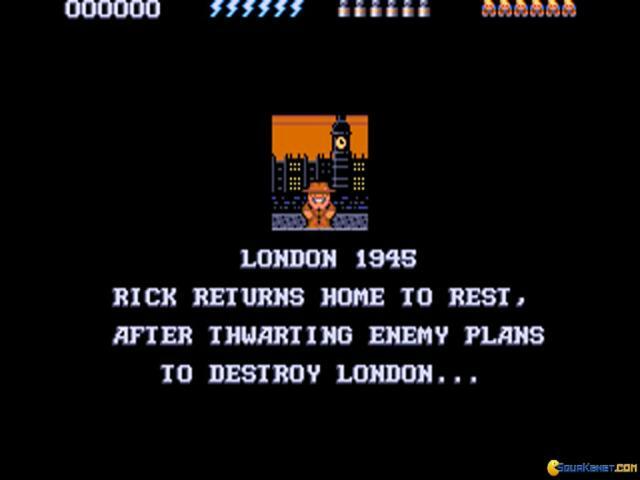 In the first game, set in 1945, the Indiana Jones like main character Rick is trapped in the Amazon Jungle and fights his way around with pistols and dynamites, evading traps, trying to find his way back to London, only to find it evaded by aliens. 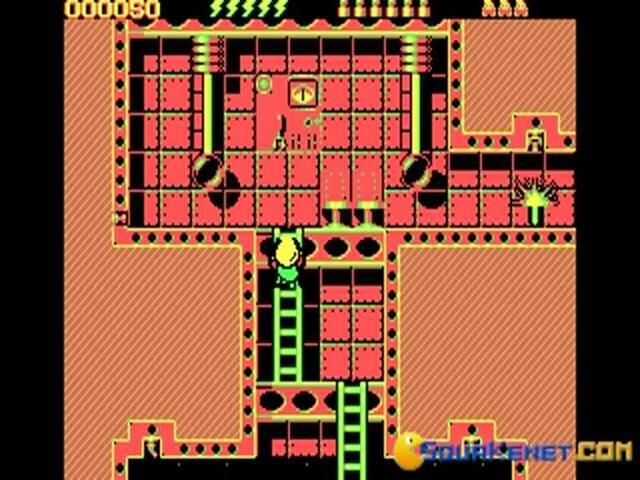 In the sequel, Rick deals with the alien invasion much in the same way, only our buddy Rick is now much improved and empowered Ã¢â‚¬â€œ he has a laser gun, a punch attacks and bombs that can not only be placed, but also slid. 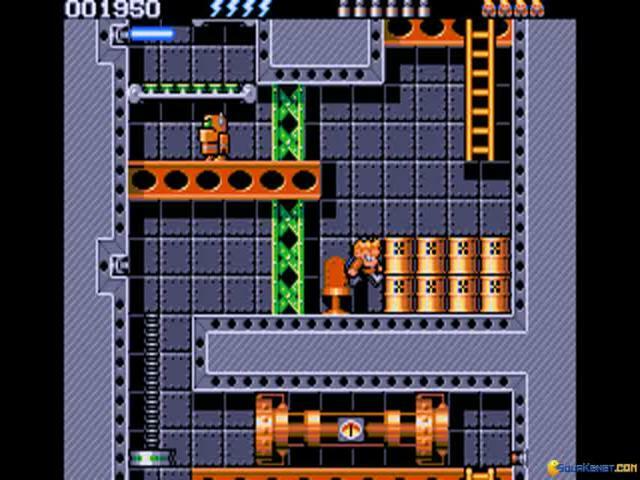 Unlike the last game, the first four levels can be played in any order and to unlock the last level with the boss you have to finish them all. 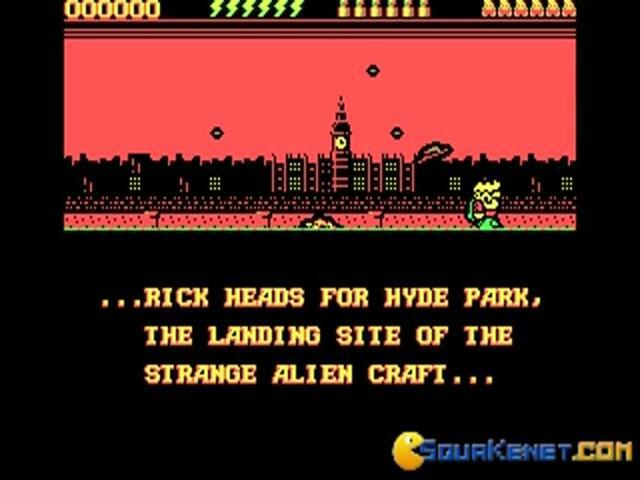 Both games were highly praised and there is very good reason why Ã¢â‚¬â€œ the game is very fun and very dynamic, Rick has great abilities and weapons and the storyline of London under UFO attack is unusual but very interesting. 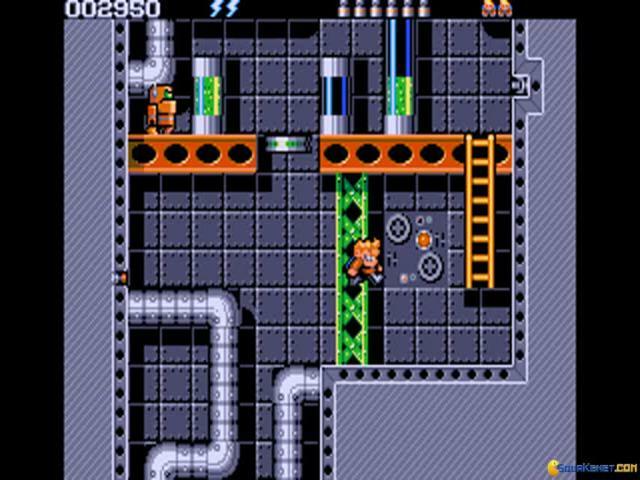 The graphics are quite simple with small sprites but there is quite some variation in the levels. 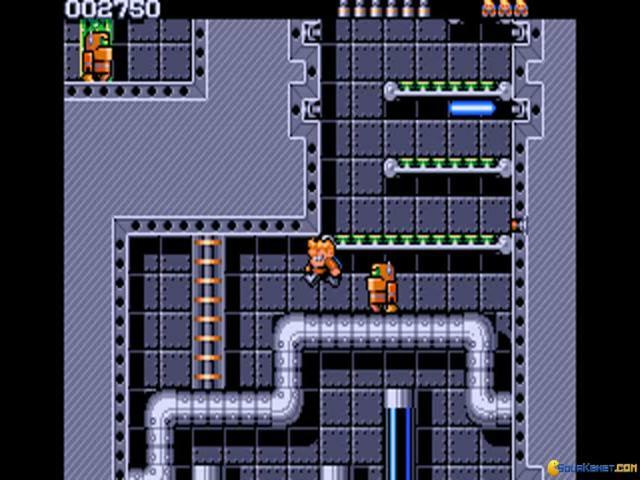 The difficulty level will assure the game will last you quite a while and the game's well worth the effort so give it a go.